Dermatologists and estheticians are two different professionals with a focus on skin. Dermatologists and estheticians are two different professionals with a similar focus: skin care and wellness. Both have expertise in skin health, yet they work in different ways that can be quite complementary. Here are a few of the similarities and differences between dermatologists and estheticians. According to the American Board of Dermatology, dermatologists are physicians and skin health experts who are qualified to treat skin cancers and tumors, manage conditions that cause skin inflammation and infection, perform surgical procedures, interpret biopsy results, and manage cosmetic disorders, such as hair loss and aging-related skin changes. In other words, dermatologists focus primarily on the skin medically, whether it is for treatment of a skin disease or for cosmetic enhancement. According to the California Board of Barbering and Cosmetology, esthetics is defined as “the practice of giving facials, applying makeup, applying eyelashes, removing hair (by waxing or tweezing), and providing skin care, which includes microdermabrasion services. It includes beautifying the face, neck, arms, or upper body (from the shoulders up) by the use of cosmetic preparations, antiseptics, tonics, lotions, or creams.” Therefore, estheticians specialize in products and services to maintain optimal skin health. Consistency is the key to optimal health and estheticians provide services that are scheduled on a higher frequency to accommodate this consistent need. The initial esthetician educational requirement varies from state to state. California licensure requires 600 hours of education, which includes both theory and practical application. Florida, on the other hand, requires only 260 hours. Often, estheticians will continue education post-licensure to be able to work with physicians and dermatologists. In this role, estheticians provide post-procedure care and ensure that the integrity of the skin’s natural function is left intact. What Is Their Appraoch to Skin Care? Consultation: You will first be asked to fill out a detailed intake form that will ask about your medical history, which includes current medications, allergies, sun protective behaviors, and your social history, which includes smoking, diet, and occupation. You will be asked to detail any previous skin diseases and skin cancers experienced by you or your family. When speaking with a dermatologist, she or he will ask for details about the reason for your visit; whether it’s to check a new lesion or rash, do a mole check-up, or evaluate any other skin concern. Be prepared to have a full skin exam where you’re asked to disrobe, as the dermatologist may need to examine your full body for skin cancers and rashes; even areas without sun exposure. For example, skin cancers and rashes can develop under the breasts, on the buttocks, or on the bottom of the feet. The dermatologist will then narrow down the hundreds of possible diagnoses to develop a treatment plan. Association with other medical conditions: This helps the dermatologist decide how the medical concern is tied to your general health. Make decisions about medical and surgical treatments: Dermatologists are trained in both medical treatment and surgical procedures. Many conditions can be isolated to one lesion or growth that can be removed as a treatment, like skin cancer or cysts. In some cases, dermatologists may take a biopsy so that the skin can be processed and evaluated under a microscope for more detailed analysis. Biopsies may help with making a diagnosis prior to treatment. Usually, general rashes or a chronic skin condition will be treated medically with the use of oral and topical medications, along with lifestyle changes. If prescribing medications, dermatologists will first find out if your skin tends to be oily or dry as this will change how they prescribe their medications. For example, if you have very oily skin, dermatologists may avoid giving you a thick cream that can cause discomfort. Consultation: During your initial visit to an esthetician you should expect to fill out a health history questionnaire and answer general lifestyle questions such as Diet, Occupation, Water Intake, Allergies, Medications, and previous procedures. The purpose of this is to ensure that the esthetician does not include ingredients or services that contraindicate (have an adverse effect) your body’s natural functions. The key to a successful consultation is to be prepared with your health history and questions for your service provider about what they plan to perform and how it may affect your personal conditions. For example, waxing may not be performed on a client who is taking blood thinning medications due to the increased chance of bleeding. Hydration levels: Dehydrated skin can crack allowing foreign matter to enter the body. Skin elasticity: Collagen and elasticity provide plumpness and firmness to the skin. Open lesions: Estheticians are prohibited from providing services to people with open sores. 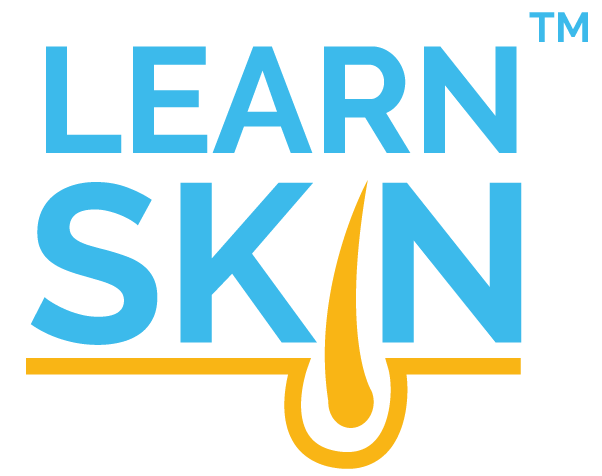 Other signs for a dermatologist referral: Irregular skin colorations, moles, skin tags, etc. 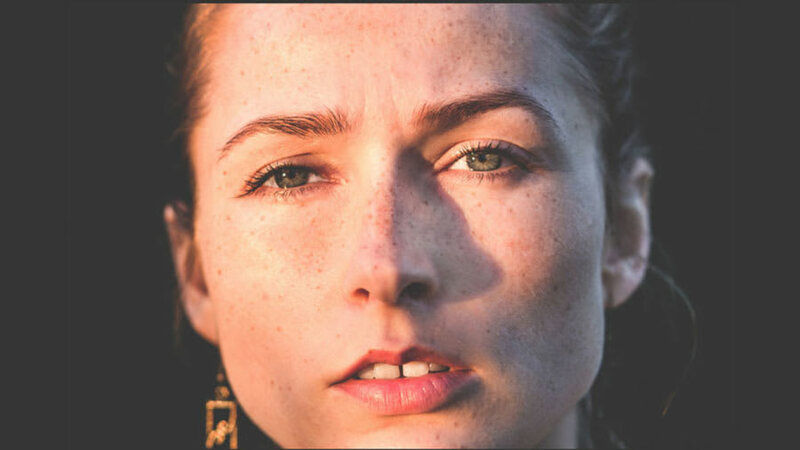 Treatment Plan: After a thorough consultation and skin analysis, your esthetician is now equipped with your personalized data to create a treatment plan to improve your chief skin concerns. On many occasions, the esthetician will offer a series of services to improve the skin’s overall health along with a strict home care regimen. On occasions where the treatment may require a deeper look, your esthetician may request that you see your dermatologist or physician and receive authorization to proceed with your treatment plan. This partnership is in place to ensure your safety while also improving your results. As you can see, while dermatologists and estheticians have a similar focus on improving the skin’s health, their approaches will differ. When it comes medical knowledge and the practice of medicine, the dermatologist is trained more thoroughly on medical knowledge and treatment. Another key point of difference when selecting your skin care professional is philosophy. With a history of working in the spa industry, estheticians can often be dismissed for their ability to assist with skin concerns; however, there are incredible benefits to working with an esthetician - just ask your dermatologist. Together, dermatologists and estheticians create a team of professionals you can count on to improve your skin beauty, wellness, and health.